There are many ways to support CMN beyond a traditional donation: stock transfers, bequests, Combined Federal Campaign, Amazon Smile, and more. This page provides a brief introduction to each form of alternative support. Bequests allow you to defer your gift until after your life-time. Remembering Catholic Mobilizing Network in your will or trust can be easily accomplished with the designation of a specific dollar amount or specific asset. Catholic Mobilizing Network is a proud participant in the Combined Federal Campaign (CFC) drive. CMN is listed in the CFC directory under the name "Catholics Against Capital Punishment." Our code # is 14002. 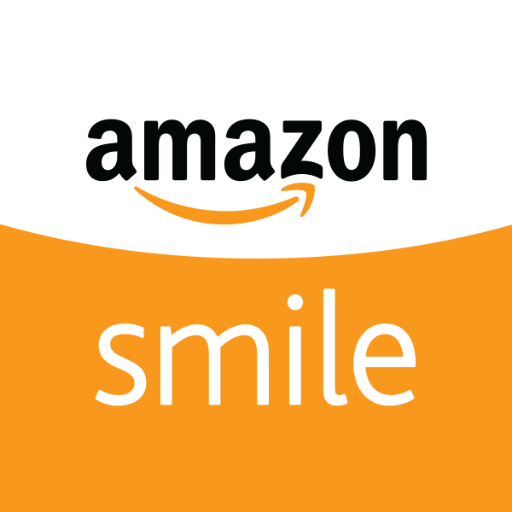 If you shop online using Amazon Smile and designate Catholic Mobilizing Network as your preferred charity, CMN will receive a portion of your purchase as a donation. Make CMN your preferred charity today, and start shopping! CMN accepts all kinds of planned gifts. If you want to donate from your retirement plan assets, make CMN the beneficiary of a life insurance policy, establish a charitable remainder annuity trust, or even donate a piece of tangible property, CMN can work with you to make this happen. Please contact CMN's Director of Advancement at daniel@catholicsmobilizing.org.